Laboratory Work Pans - Lab Depot ltd. Lab Work Pans are a great way to organize your laboratory. As cases arrive, sanitize the impressions or appliances and place them in lab pans to protect them from contamination. The pans are offered in a variety of colors, so they can be easily organized. 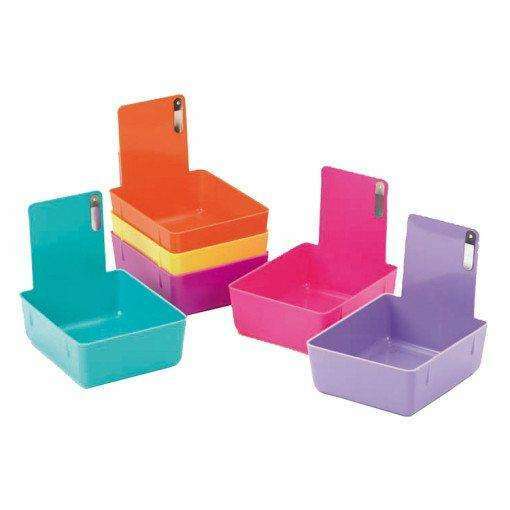 Use a different color tray for each day of the week or try using a different color tray for ingoing and outgoing work.